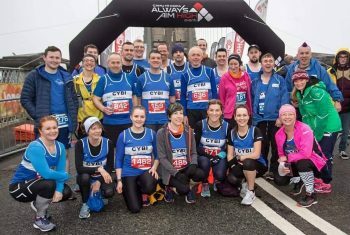 Want to join a running club? Come along to one of our training runs! Ni fydd bws mini felly nodwch isod os ydych yn chwilio am liffd neu yn fodlon mynd ac eraill efo chi. There is no minibus so please comment below if your happy provide a lift or looking for a lift from others. Have got at least 1 space free (possibly 2), leaving Parc Menai about 5.45ish if anyone wants to tag along. Plenty of space to leave cars by our office, or can pick up en route. 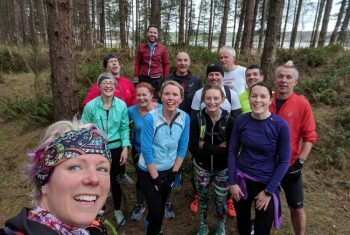 Well done to the 17 runners who turned up on this Easter bank holiday. Another great session although no Easter eggs were found. Catered for all abilities and no one gets left behind.